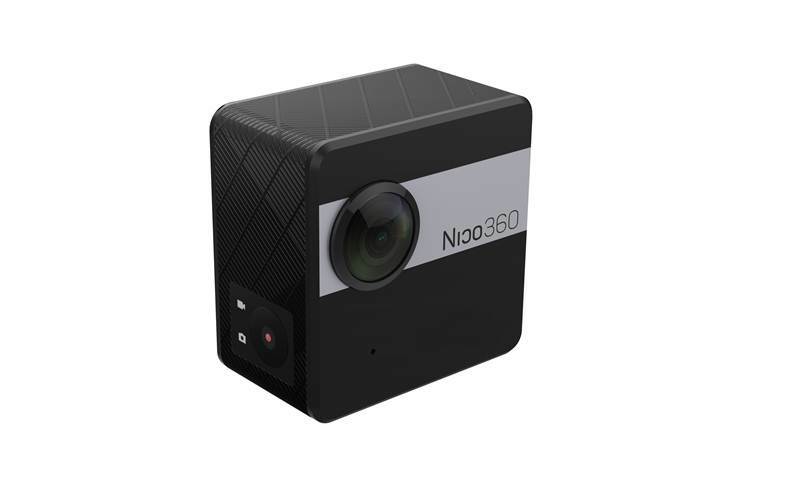 Nico 360 is the world’s smallest 360-degree camera. Its dimensions are only 46 x 46 x 28 mm. At the same time, it offers the user a wider range of features than more expensive options on the market. An important parameter of shooting a 360-degree video is its resolution. 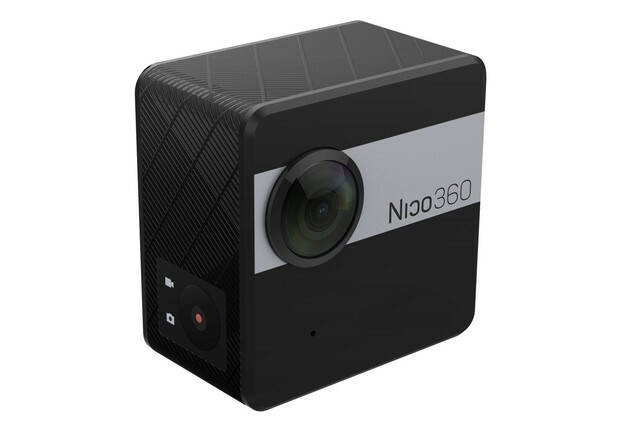 Nico360 is equipped with the 32.7-megapixel dual sensor from Sony, which allows you to shoot video with a resolution of 2560*1440 pixels and at 30 frames per second. To store the footage, this small camera has a built-in 32G storage. Besides the low cost and small size, Nico360 has other unique features. Among them is the possibility of streaming video in real time, which no other 360-degree camera has had before. Support of Wi-Fi 802.11ac (5GHz), shooting photos in RAW format, complete water protection is also worth noting. Of course, the company developed special software for the mobile devices, which allows you to watch the camera image in LiveView mode and stream it on the Internet. It is compatible with all major platforms, including iOS, Android, and Windows. Furthermore, Nico360 works with virtual reality goggles. Li-Ion battery of 1400 mAh is responsible for the autonomy of this small camera. Nico 360 is quite able to circular shooting with a viewing angle of 360°, which makes a camera attractive for active people. With a help of this camera, you can not only record videos while doing extreme outdoor sports but broadcast it on the Internet right away. By designing Nico 360 the developers introduced a perfect camera for extreme shooting that basically is its intended purpose. The compact size makes it possible to carry this camera everywhere in order not to miss any interesting event and its waterproof body allows capture your best moments under the water. Nico 360 is a perfect way to share your significant and exciting events with friends.